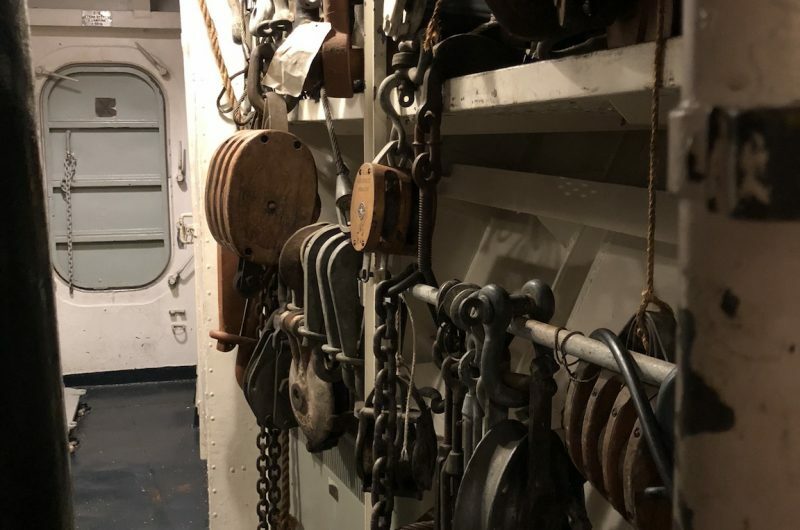 Just up the ladder from the forward enlisted berthing compartments is the Bosun’s Locker. 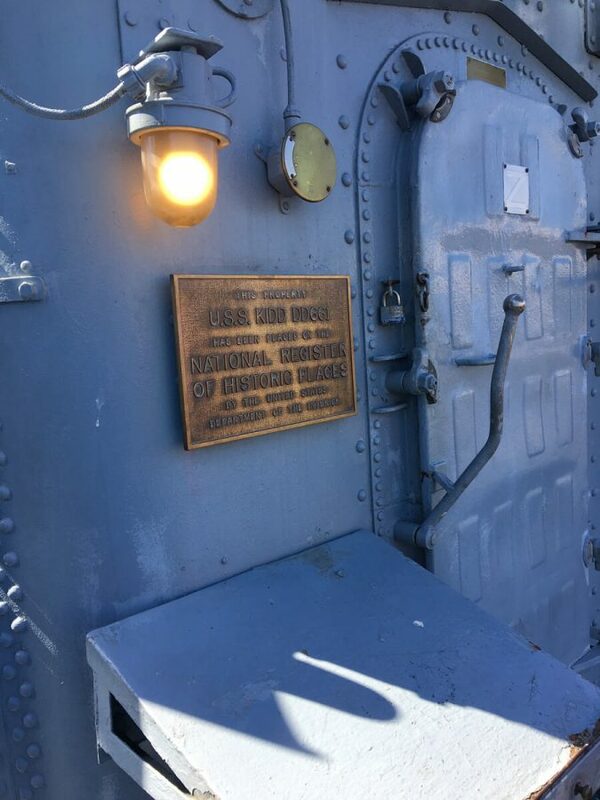 This area housed the anchor windlass machinery used to raise and lower the anchor. 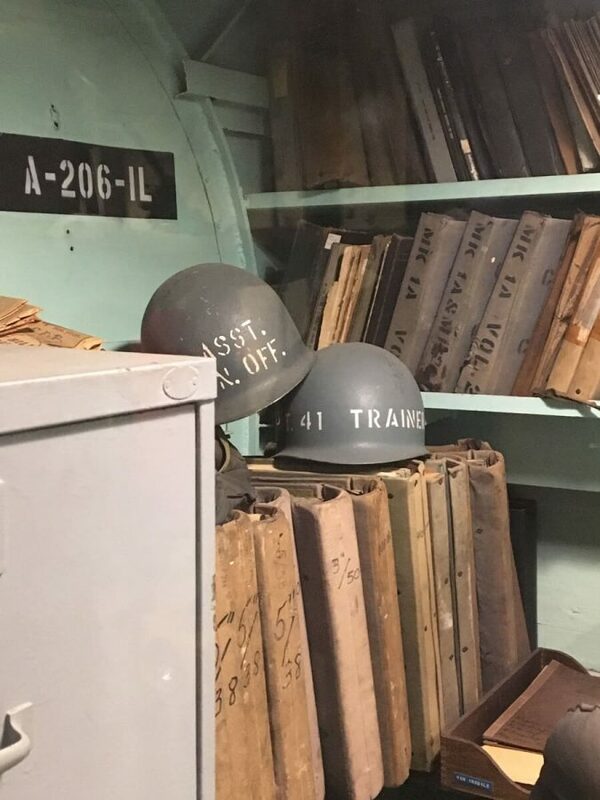 The deck division personnel used this space to store all their gear, lines, and paint. Below this space was the chain locker where the anchor chain fed into when the anchor was raised. 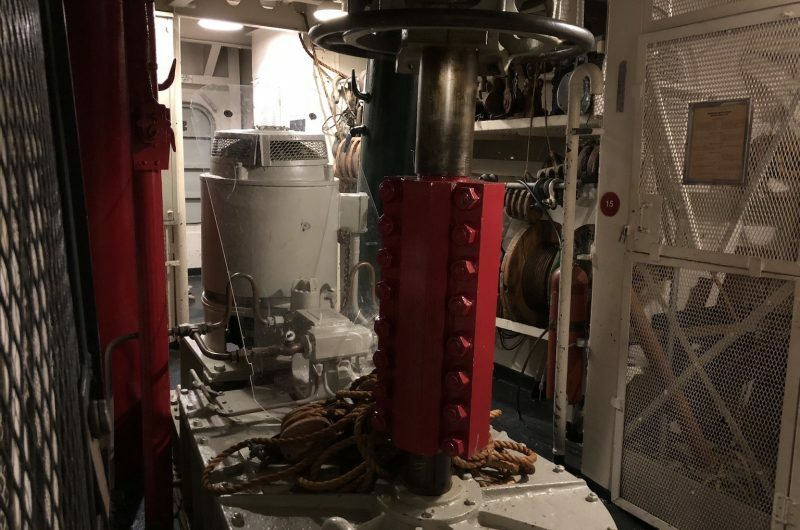 Accessed via crawl spaces forward of the Bosun’s Locker is the KIDD’s reinforced bow stem—reinforced, remember, for ramming enemy submarines. 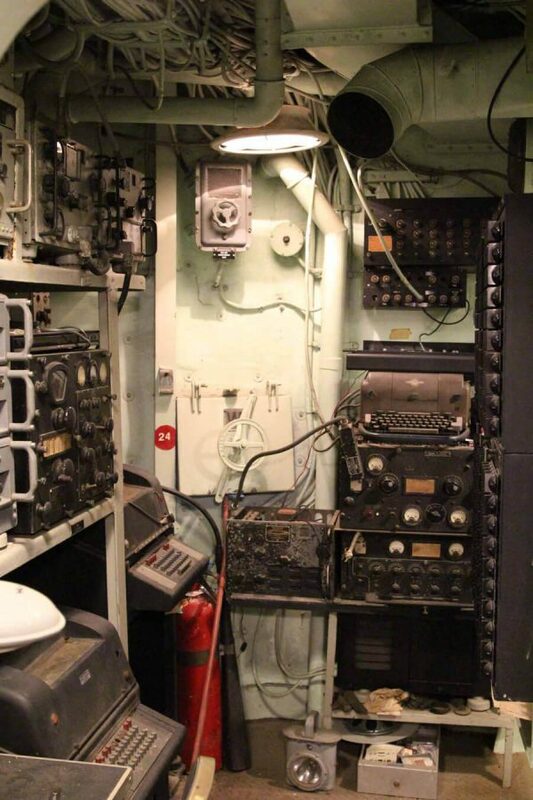 The Forward Enlisted Head (bathroom) is located just outside the Bosun’s Locker. 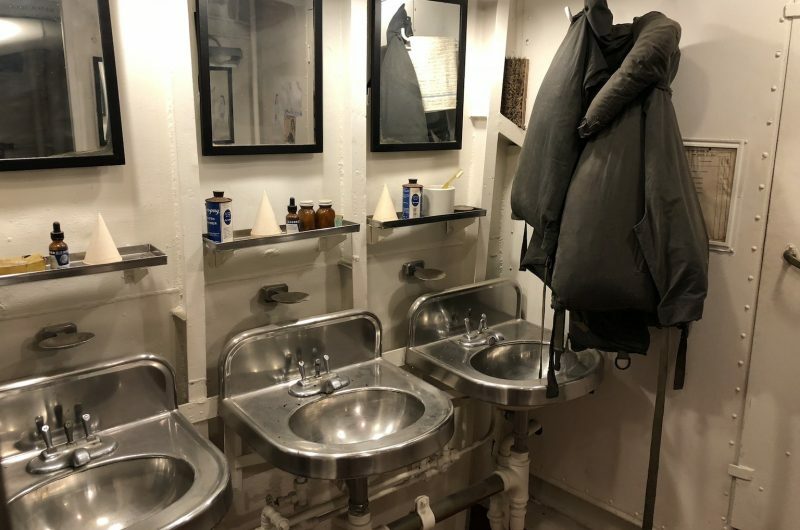 This small bathroom served the men in forward berthing. 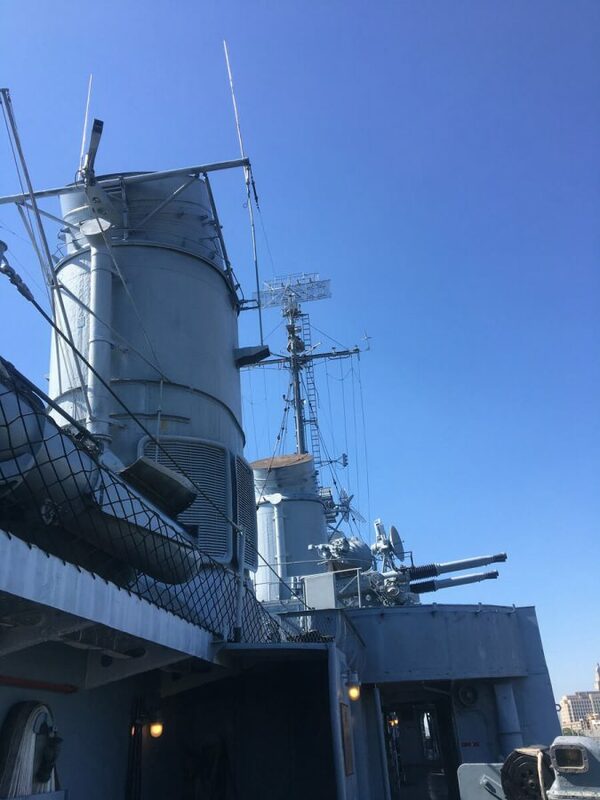 The sailors accessed this head either from enlisted berthing located belowdecks or through the deck hatch above leading one level up to the main deck. 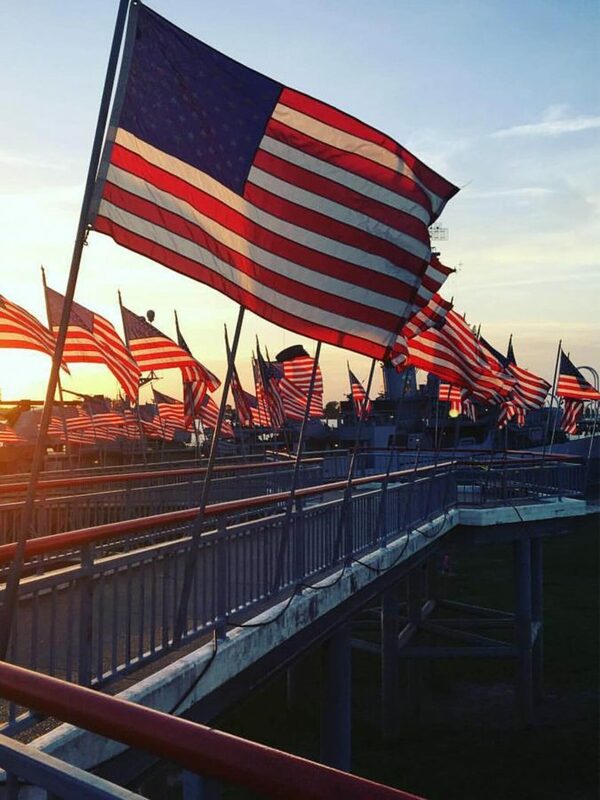 At no time did they pass through Officer’s Country, CPO’s Berthing, or the Chief’s Mess on this same level. 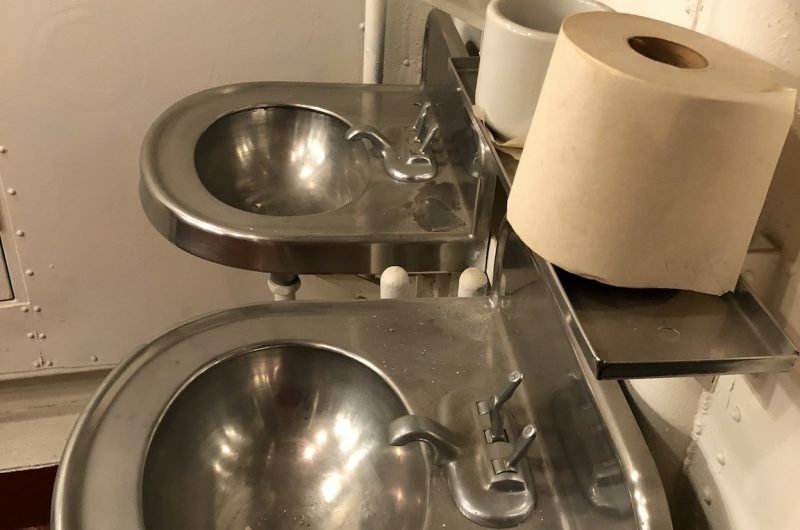 The chiefs and officers had their own bathroom facilities separate from that of the enlisted crew.